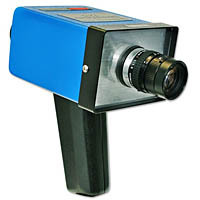 Thermal Imaging Cameras: Short, Mid and Long Wave, SWIR, MWIR, LWIR, Infrared IR Cameras. IR Imaging Cores and Detectors, Portable Thermal Imagers. 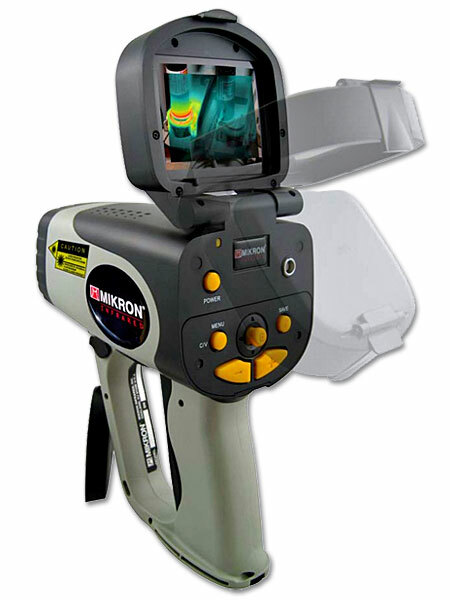 SWIR Imagers include infrared cameras and infrared viewers useful for various applications including laser alignment and profiling as well as spectral imaging and art restoration. MWIR Cameras are ideal for various high speed and spectrally specific infrared imaging applications. 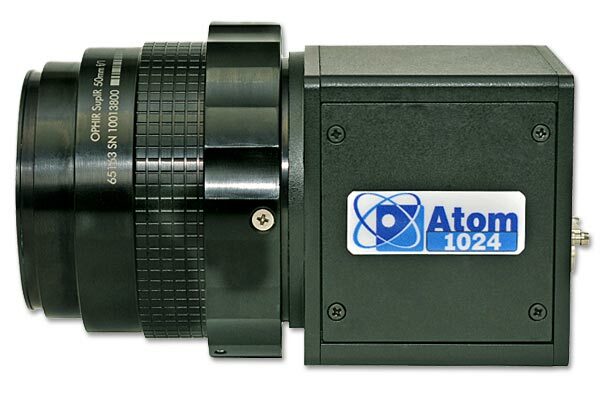 Infrared Cameras are ideal for various high speed and spectrally specific infrared imaging applications. Desktop software is also available that permits the storage of image sequences and their detailed analysis. 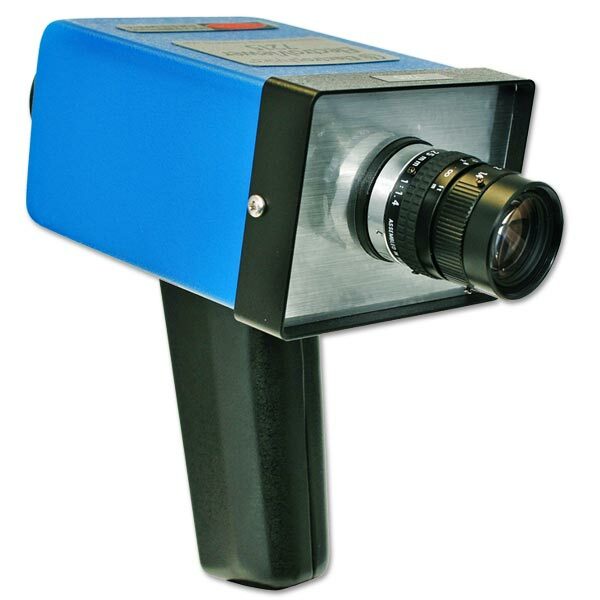 LWIR Infrared Cameras are probably the most prevalent thermal imaging devices available today as a result of the introduction of the uncooled microbolometer used to produce a low-cost infrared detector having excellent performance. In addition, LWIR cameras are available that have remarkable sensitivity because of the use of high quantum efficiency cooled detectors. These cooled and uncooled infrared products are ideal for use in state-of-the-art infrared imaging systems for a variety of applications. These cooled and uncooled infrared products are ideal for use in state-of-the-art infrared imaging systems for a variety of applications, including: night vision, target signature research, night vision, high speed infrared imaging, remote sensing, laser imaging, infrared inspection, security, R&D, fire service, thermal imaging, remote sensing, space observation and hyperspectral imaging. Benefiting from our significant engineering expertise in the development of cooled and uncooled subsystems. Warsash Scientific also offer the ability to custom engineer infrared detector products based on your requirements. All displayed imagers feature a resolution of 160 × 120 pixels (19,200 measurement points). All displayed imagers feature a high resolution of 320 × 240 pixels (76,000 measurement points). A high resolution image is of great importance in many applications in order to measure small objects (e.g. in process monitoring) or objects at long distances (e.g. inspection of equipment). 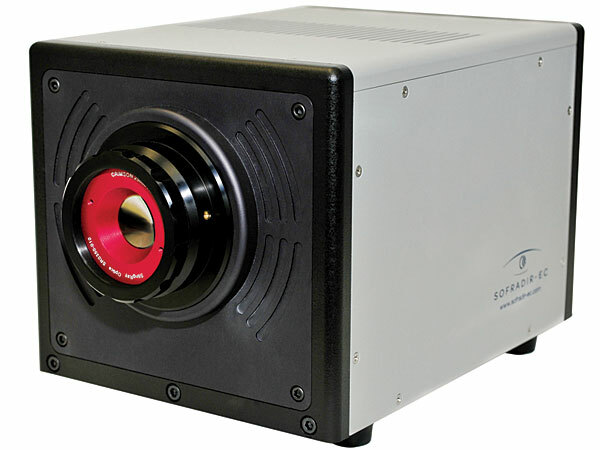 Warsash Scientific offer imagers with spectral filters for special industrial applications and R&D. All products and information are subject to change without notice.